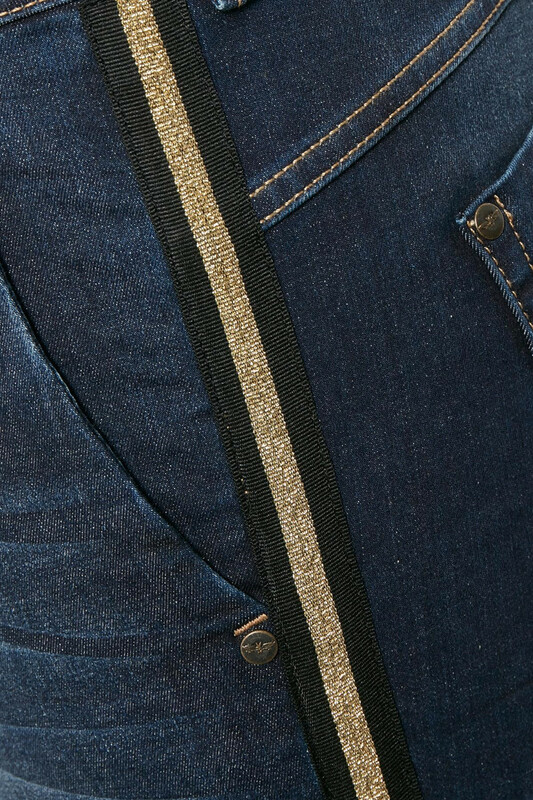 A cool pair fo jeans but with a feminine twist i form of the gold sidepanels. 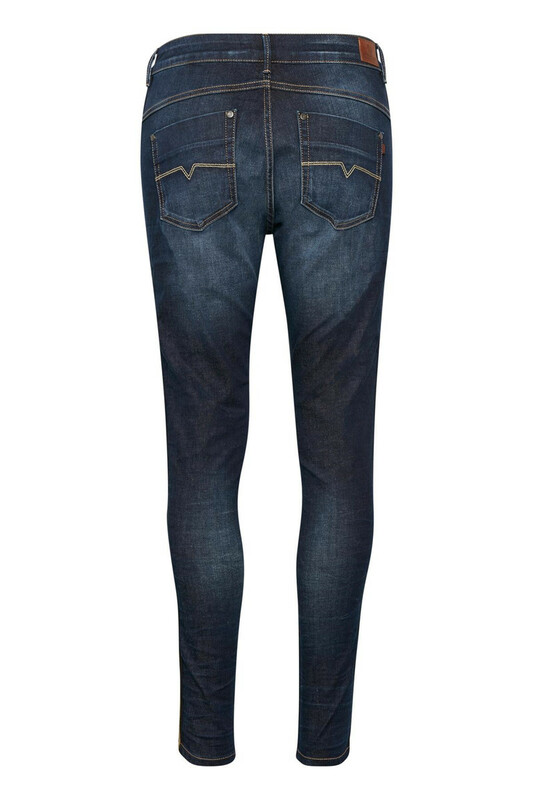 This model is a Free Fit which can be worn a slightly baggy, but is also perfect just as a regular jeans. 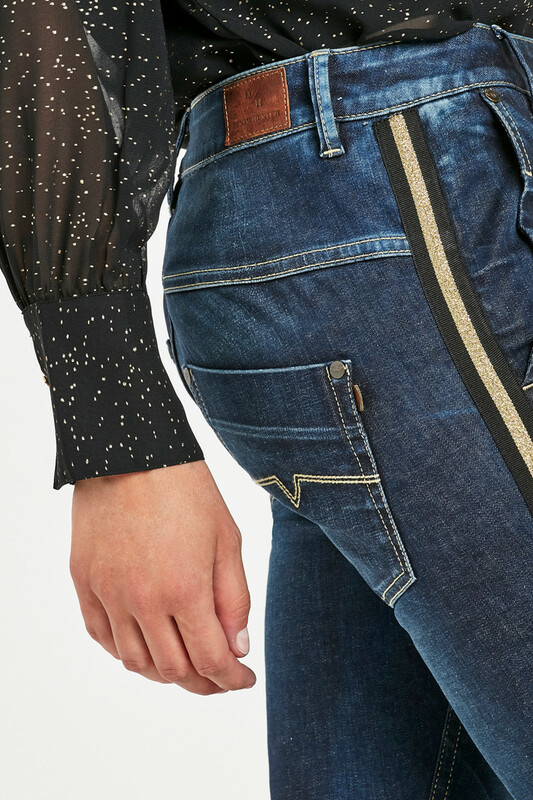 Denim Hunter believes that all women are created differently, that all women are special. 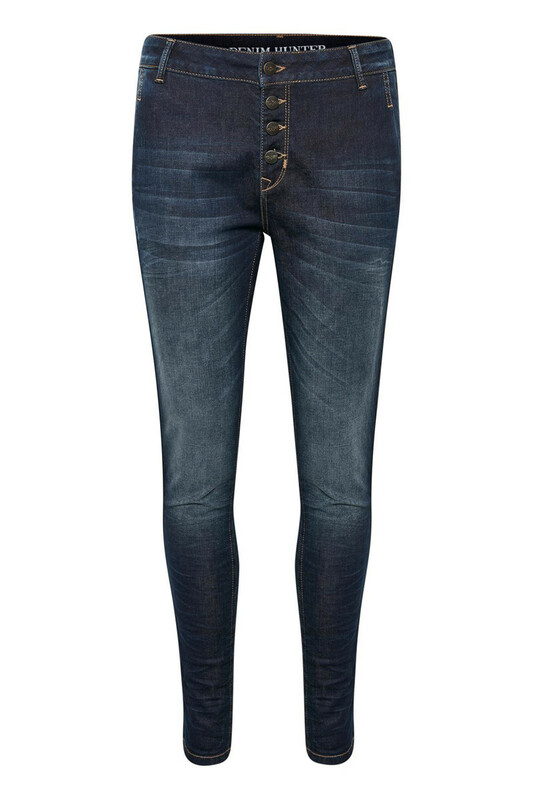 It is their mission to make women feel beautiful while wearing Denim Hunter.